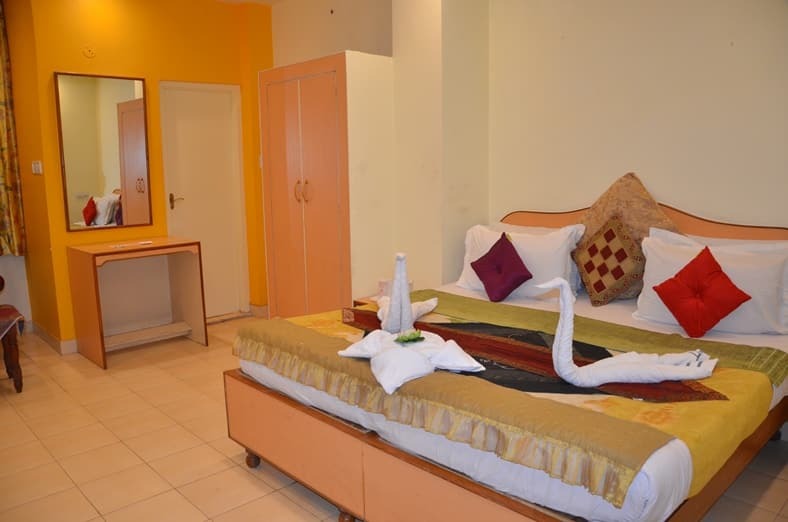 Placed at a proximate distance from the famous tourist attractions, Hotel City Home provides a relaxing stay. 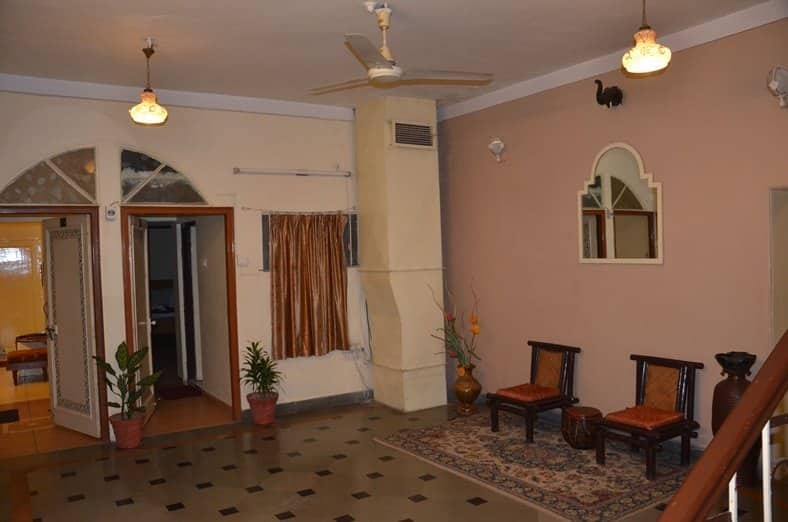 Situated at a walking distance from Chandra Shekhar Azaad Park, Hotel City Home offers complimentary internet access to its guests. 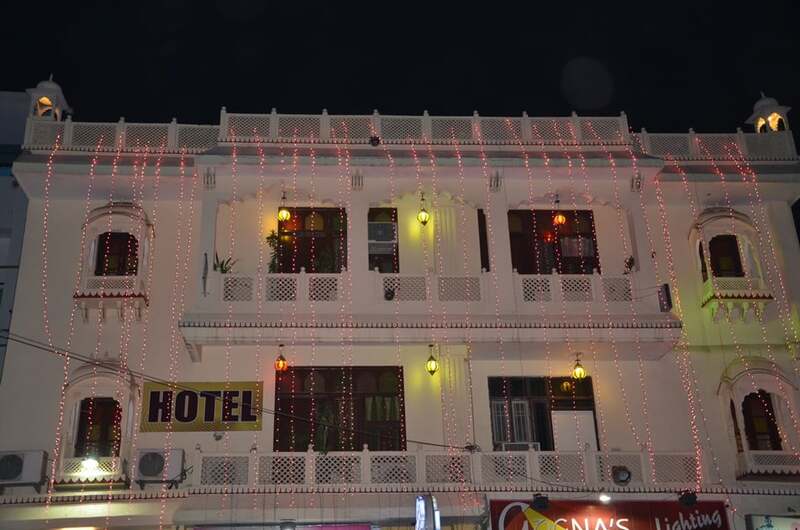 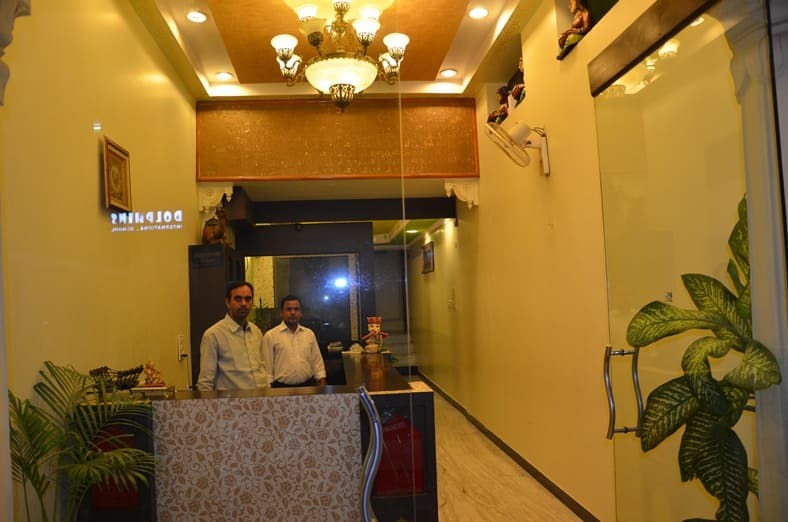 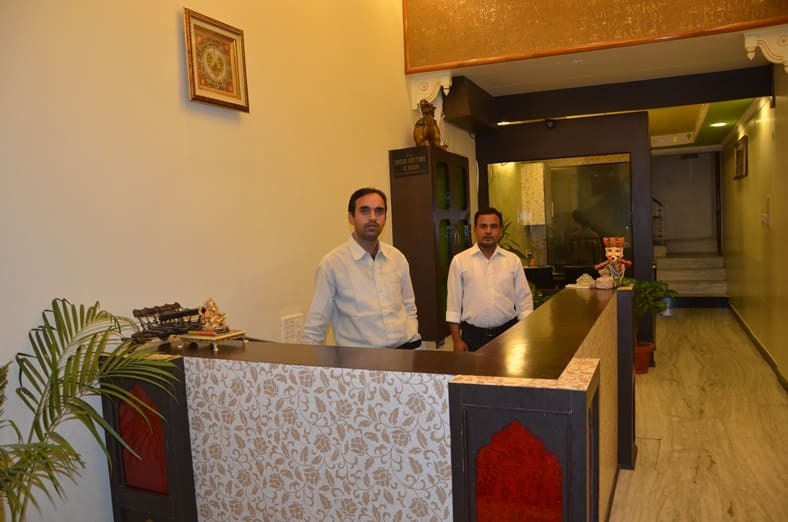 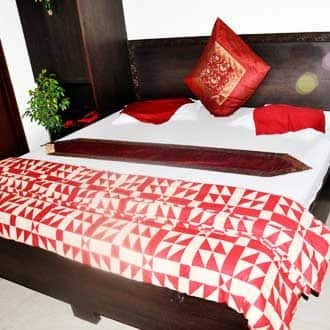 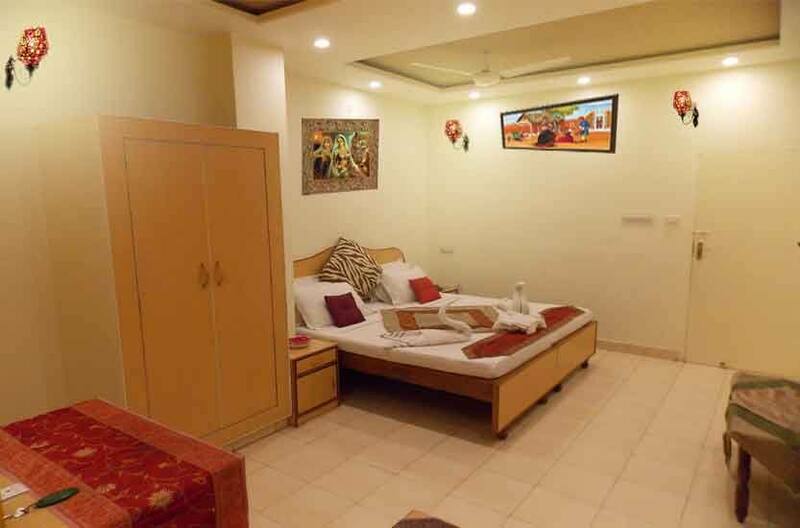 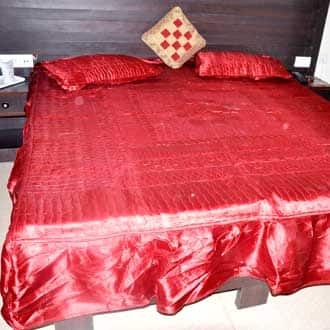 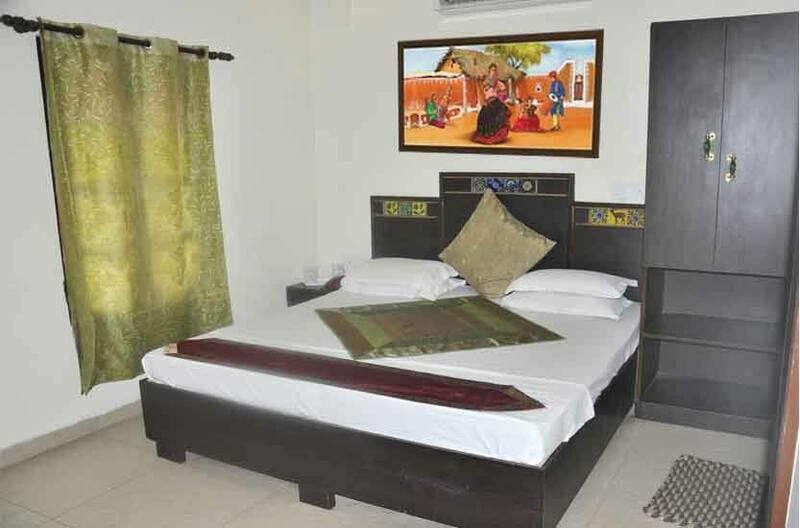 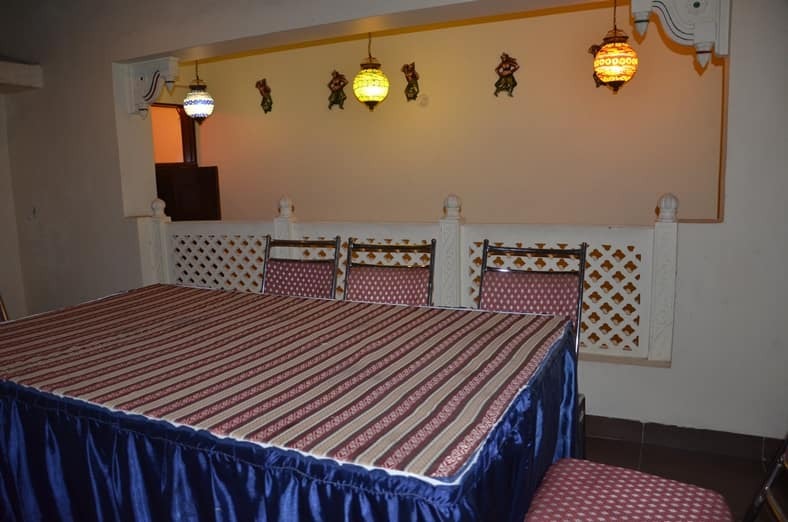 Arranged in 2 floors, the hotel in Jaipur has a total of 20 well-appointed rooms. 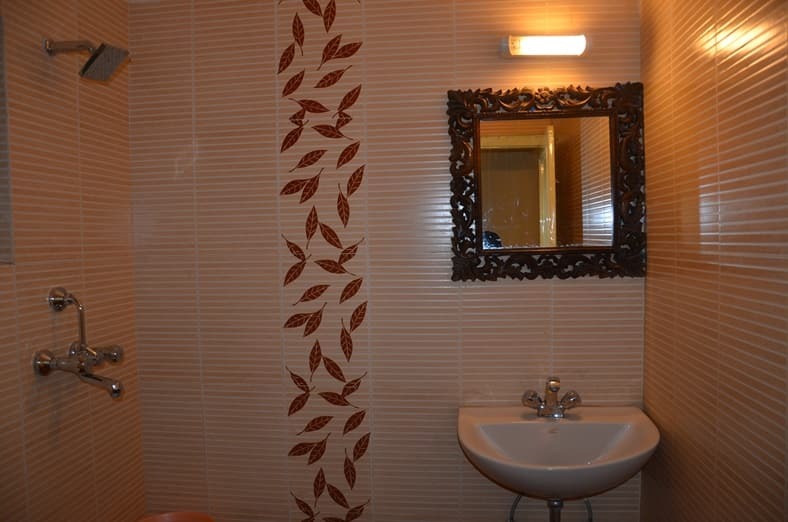 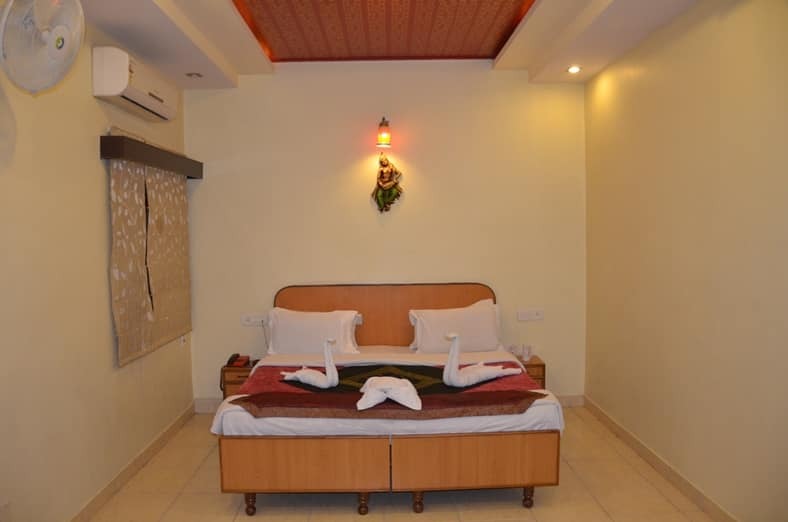 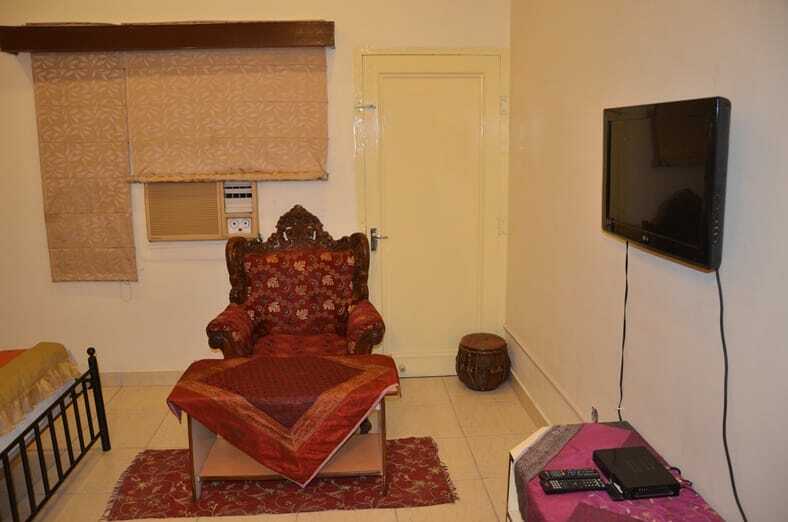 Rooms include conveniences like television, telephone, room heater, electric kettle and attached bathroom with toiletries. 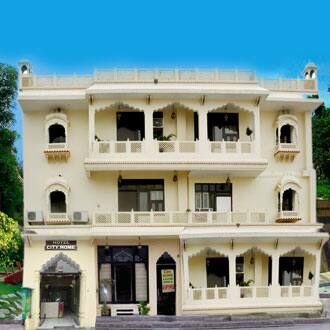 Hotel City Home offers services like room service, airport transfer (surcharge), laundry and doctor on call. 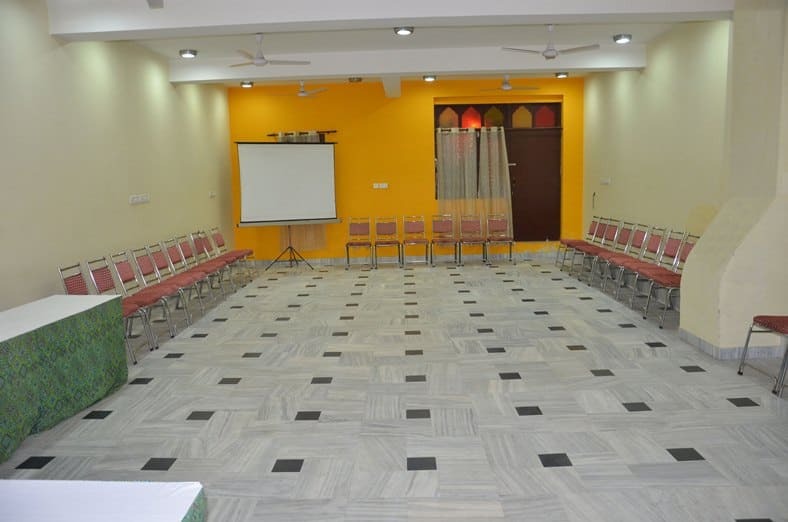 Conference room, luggage storage, security guard, power backup and parking are few of the facilities available within the premises. 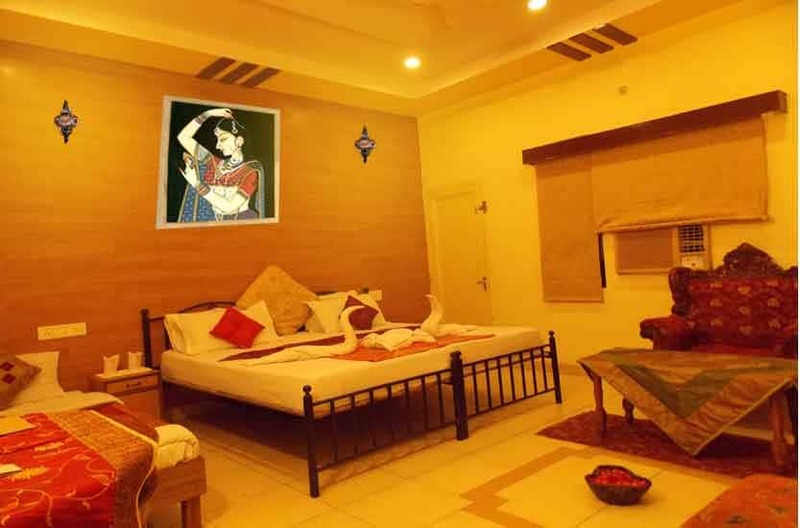 Places of interest and travel hubs in Jaipur include Jaipur Railway Junction (9 km), Jaipur International Airport (10 km), Albert Hall Museum (3 km) and City Palace (5 km). 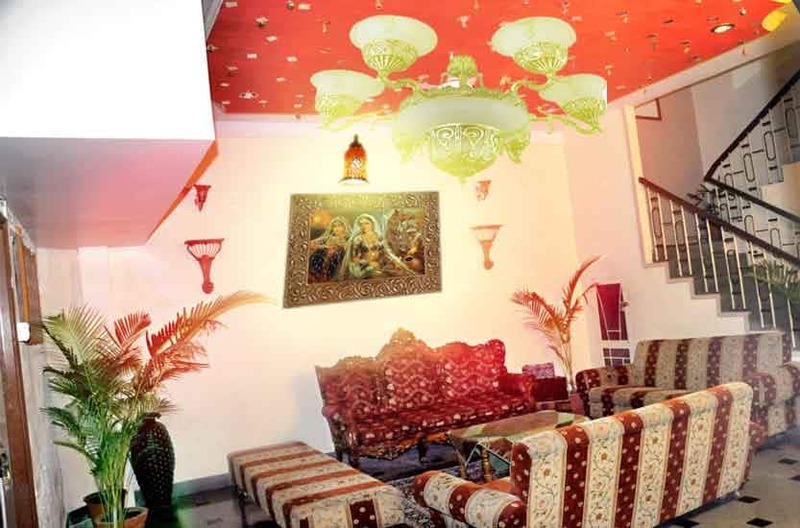 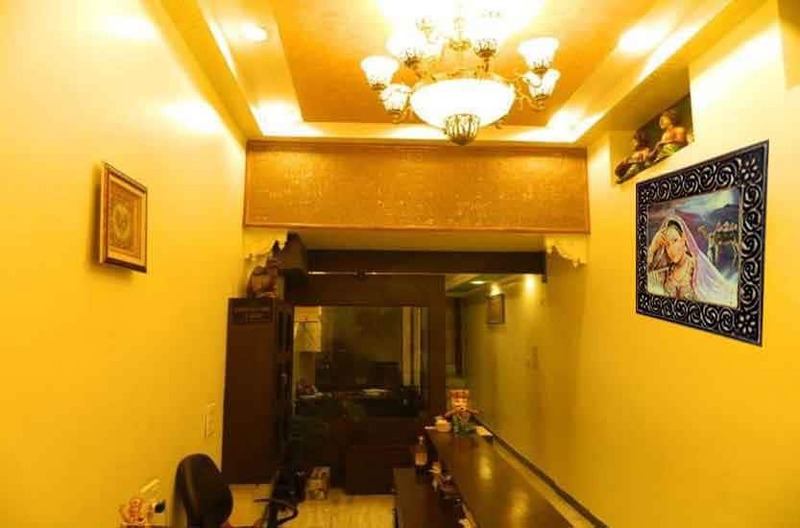 What people love the most about this property is its great location and classy ambiance. 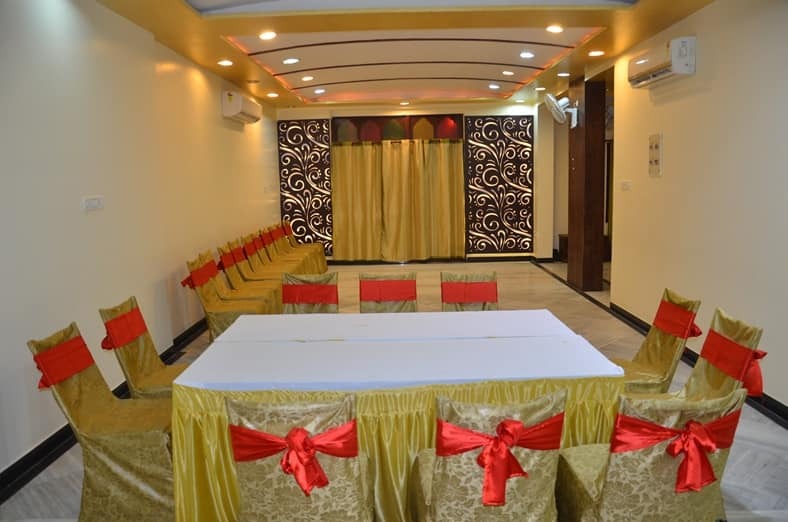 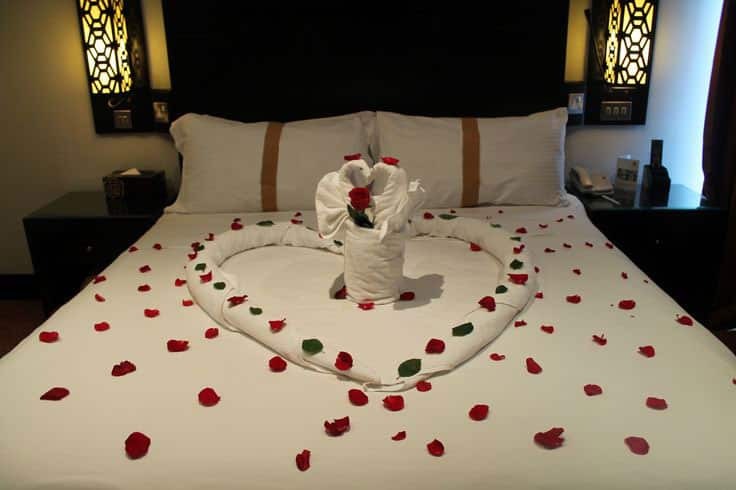 Book now and enjoy world-class services at Hotel City Home.